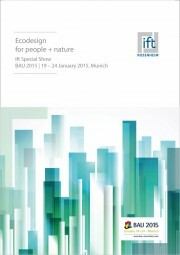 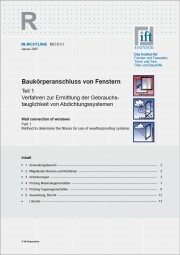 THE ARTICLE IS AVAILABLE FOR PRINTED VERSION. 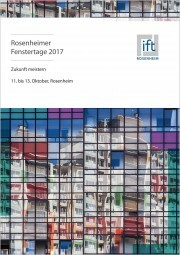 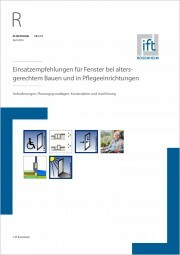 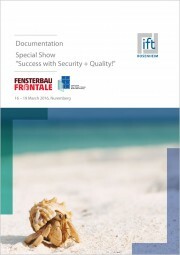 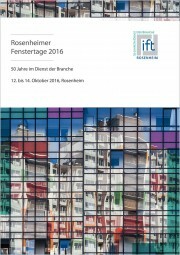 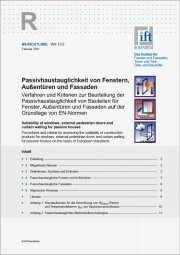 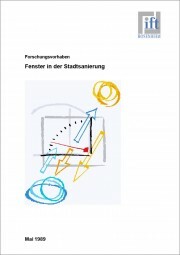 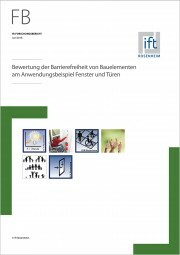 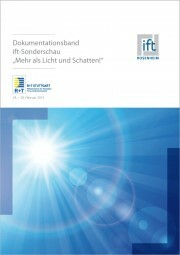 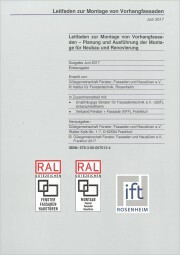 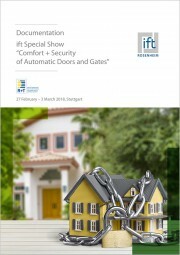 Produktinformationen "ift Guideline WA-08engl/3 – Thermally improved spacer Part 1 (Download)"
As set out by the window product standard EN 14351-1 clause 4.12, one of the methods to determine the thermal transmittance UW of windows is by calculation as per EN ISO 10077-1. The quantities required for this calculation are the thermal transmittances of the frame and the glazing, Uf and Ug, respectively as well as the linear thermal transmittance Ψ. 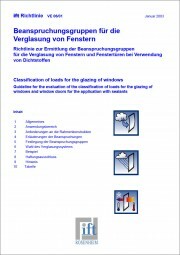 The Ψ-value describes the heat loss caused by fitting the glass in the frame. The amount of this Ψ-value depends largely on the type of spacer inserted in the insulating glass unit. 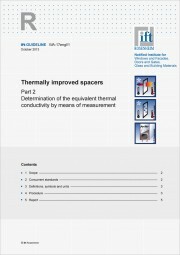 In this context we distinguish between ‘conventional‘ and thermally improved spacers. The definition of a thermally improved spacer is included in EN ISO 10077-1 and has again been summarised in the scope of this guideline. 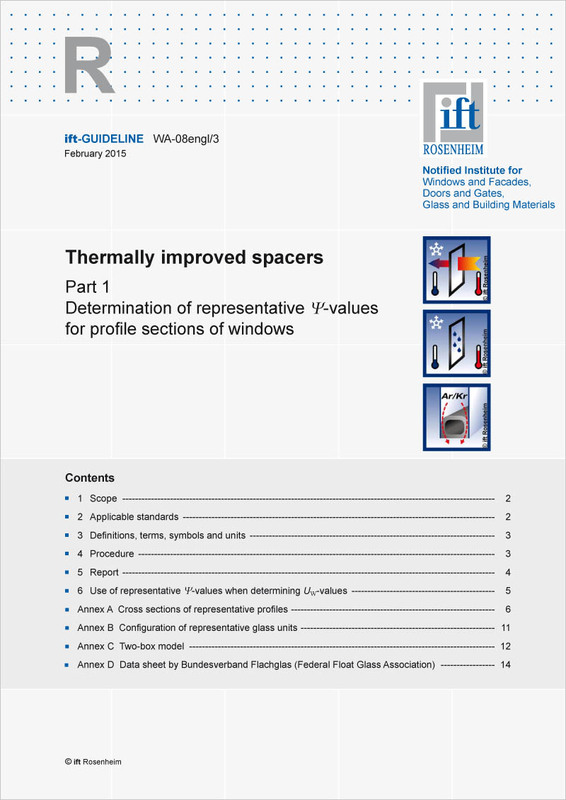 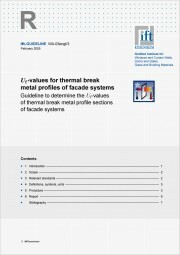 For calculation of the UW-value of windows, EN ISO 10077-1 states global Ψ-values for both ‘conventional‘ and thermally improved spacers which can be used without further verification. But it is also possible to calculate the Ψ-value for thermally improved spacers as per EN ISO 10077-2. In this conjunction it should be taken into account that the Ψ-value depends on the profile section, the configuration of the glass unit as well as the respective built condition and mounting situation. 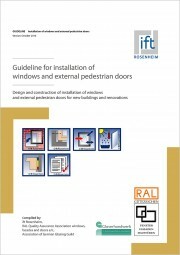 As set out by EN 14351-1, evidence of performance of windows is based on representative test specimens. 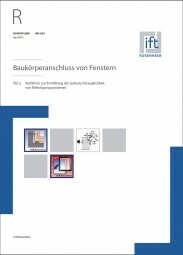 For example, it is sufficient to calculate the thermal transmittance UW of a representative size of 1.23 m x 1.48 m. Likewise, also other characteristics, such as air permeability can be determined using representative test specimens.